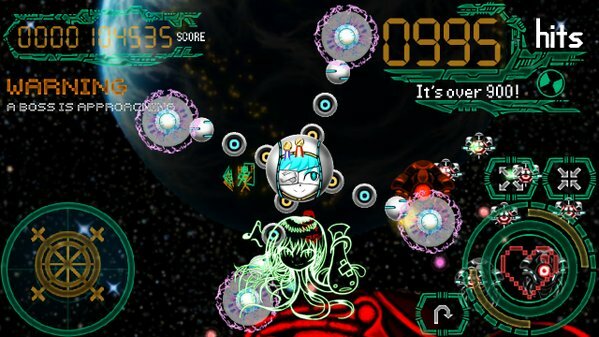 In OctoGirl your mission is searching for survivors in space, and rescuing them from infinite number of UFO troops. This game includes tracks of our Electronic Music Loops Vol. 1. Download the game in Google Play.